The gathering of the living to pay the last respect to the dead is almost always a sign of love and tender care. Regardless of family differences individuals still come together to give comfort when a loved one passes on. To make sure the funeral event flows smoothly, you should think of using a funeral order of service template. 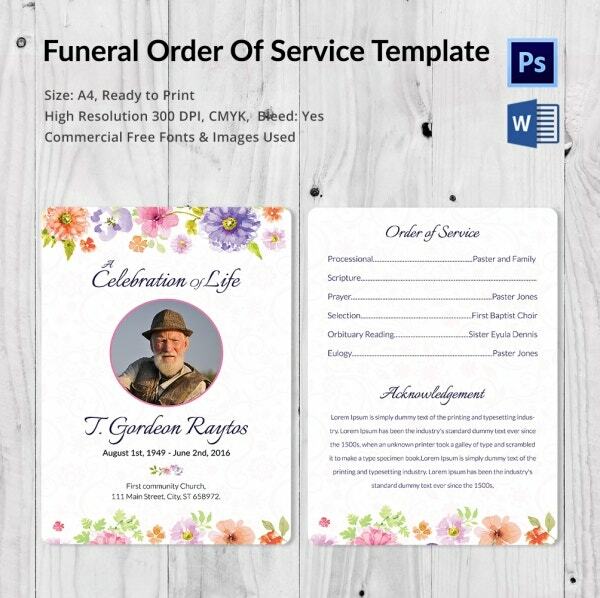 The purpose of the template is to enable you to create an outline of the funeral program that will take place before, during, and after the burial of the dead person. 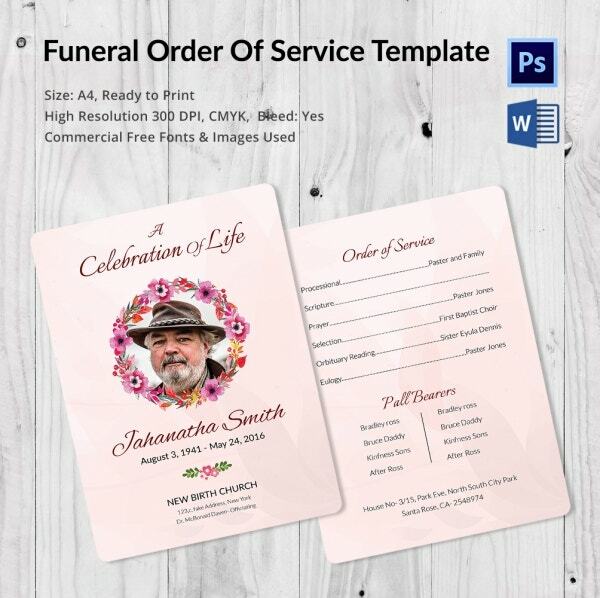 If you would like to send a funeral Invitation to friends and family members after the death of a loved one, this would be the best template to use. It is easy to edit, and it is simple to customize. Having a funeral program is important because it helps to make the funeral event successful. This template is perfect for obituary writing. It also doubles as a great funeral program template. A memorial event cannot start and end successfully without an order of service. 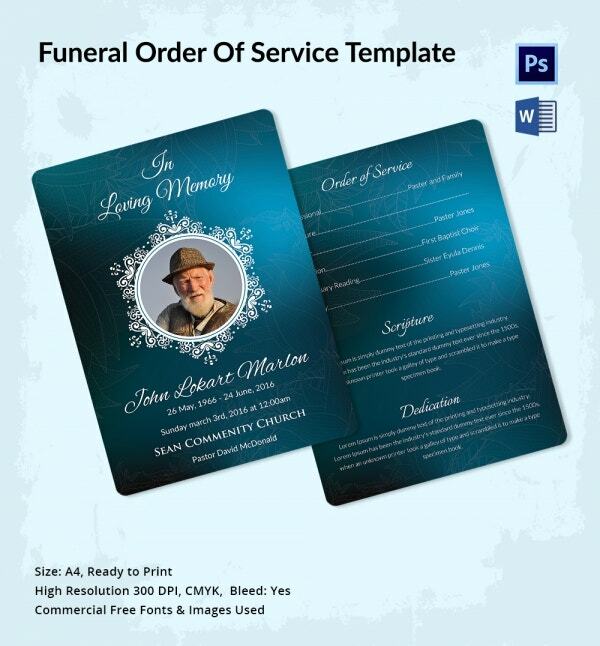 That is why you should use this template to create a comprehensive order of service for the funeral event. The story of a dead person must always be told, and the best way to do that is to write an obituary. You can use this template to write a simple, comprehensive, and focused obituary about the dead. Prayers are always important and that is why you should ask friends to pray for you in the case when someone you love dies. You can use this template to write and share your prayer requests. > Who Uses this Template? 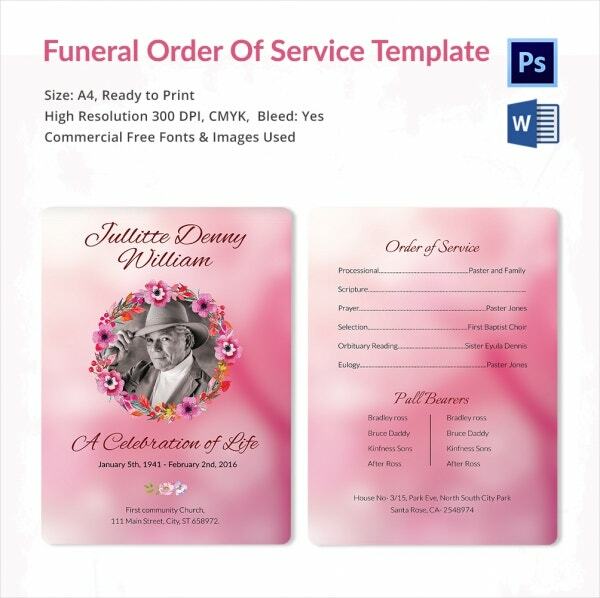 The funeral order of service template is for family members who would like to plan the service of the funeral. Usually, the program determines how the event will start, what people will take about in the funeral, and the exact time when the dead will be laid to rest. The order of service for a funeral event is also for church members who would like to take care of the funeral needs of the bereaved family. In that case, the church often leads the funeral service, from the time of attendance comes to witness the burial ground and to the time everyone goes back to their houses. 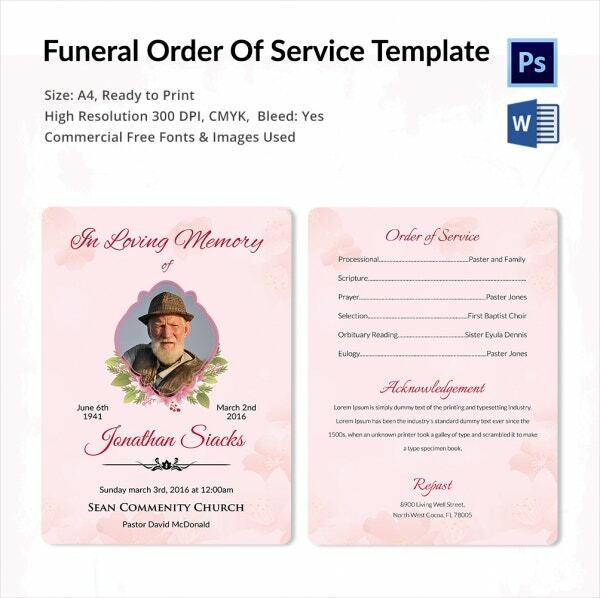 You can also see Funeral Resolution Templates. 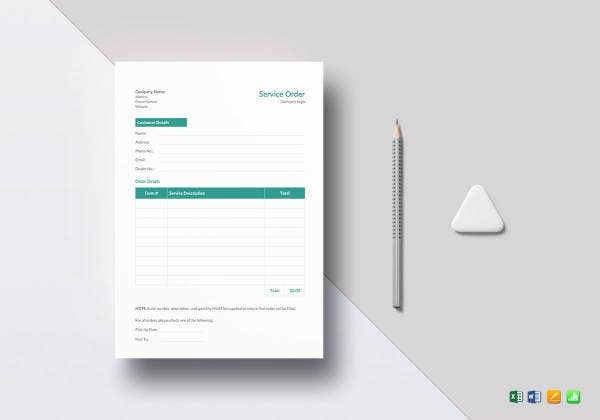 The order of service template is a document that helps you bring some orders in the event. A funeral event can never start and end well without an accurate order. If you think about it for a moment, you realize that no event ever starts and ends right if there is no order. That is why you need a funeral order of service. It is important to note, though, that the order in which you choose to conduct events depends entirely on you. 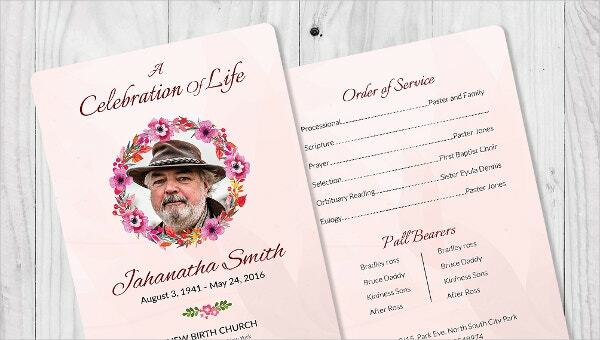 One order of service is going to be completely different from another. What you need to do is to make sure that the content of the document is comprehensive and useful. No matter the length of a funeral service, it is only the order of the activities of the events that can help propel the session in the right direction. By using an order of service, just you don’t keep the event in order; you keep the members in attendance attentive to the situation on the ground.